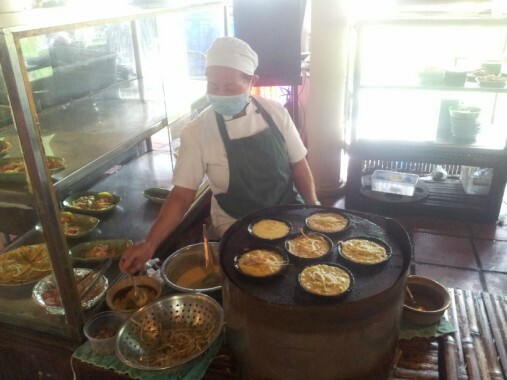 COOKING CLASS WITH SHOPPING FULL DAY TOUR , Private Tour . 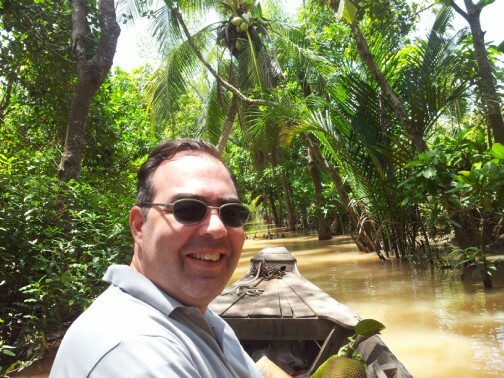 MEKONG DELTA 3 DAYS 2 NIGHTS AND EXIT TO COMBODIA BY SPEEDBOAT ( SAI GON- MY THO - BEN TRE - VINH LONG - CAN THO - LONG XUYEN- CHAU DOC- PHNOM PENH . ( Private Tour ) . 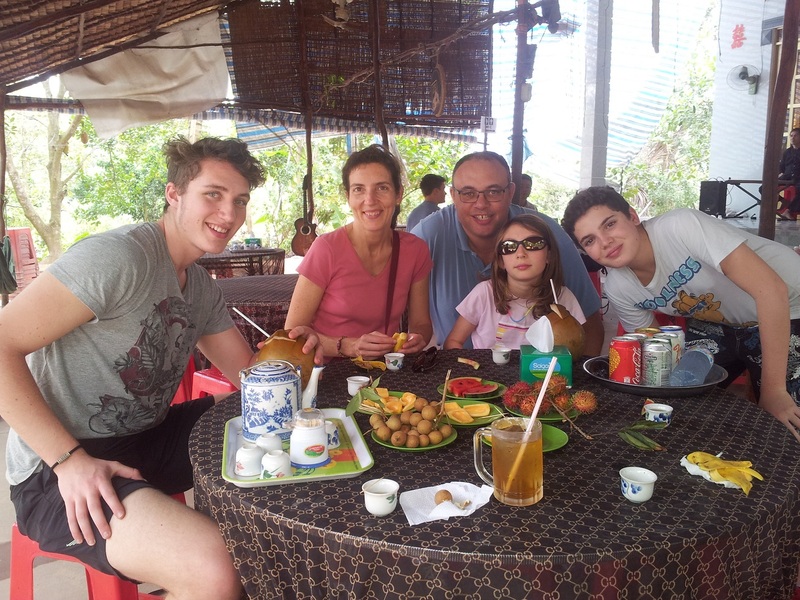 MEKONG DELTA 2 DAYS 1 NIGHT ( SAI GON -MY THO- BEN TRE-VINH LONG- CAN THO- CAI RANG FLOATING MARKET -SAI GON ) , Private Tour . 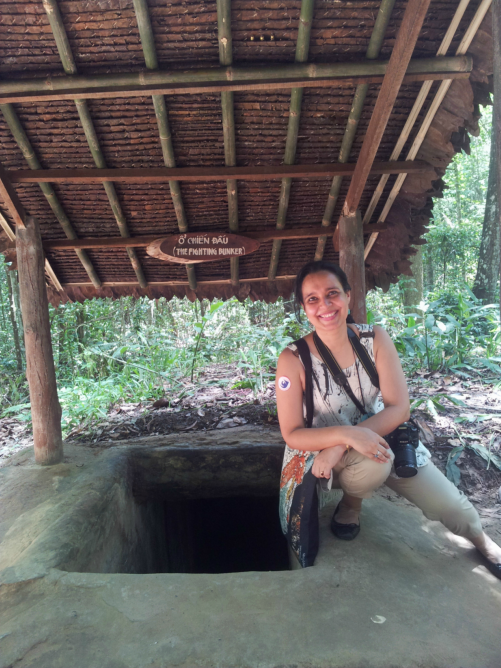 CU CHI TUNNEL AND CAO DAI TEMPLE FULL DAY TOUR ( L ) , Private Tour . 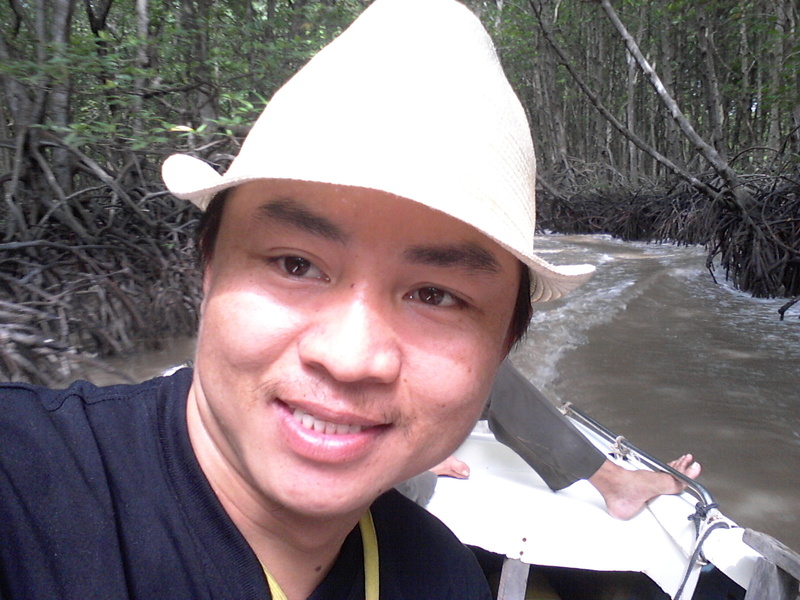 CAN GIO MANGROVE FOREST FULL DAY TOUR , ( Private Tour ) . 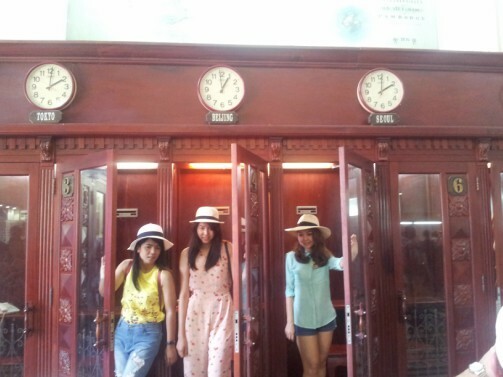 HO CHI MINH FULL DAY CITY TOUR , Private Tour . SHOPPING AND SPA FULL DAY TOUR , Private Tour . 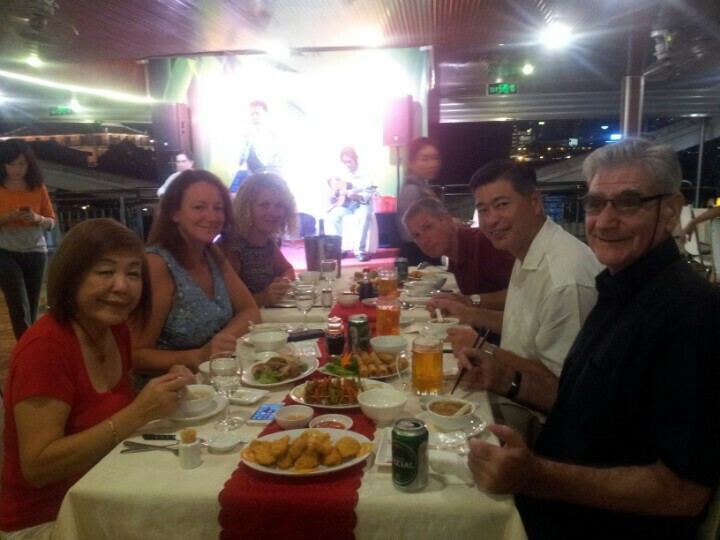 WATER PUPPET SHOW AND DINNER CRUISE WITH CYCLO TOUR , ( Private Tour ) . 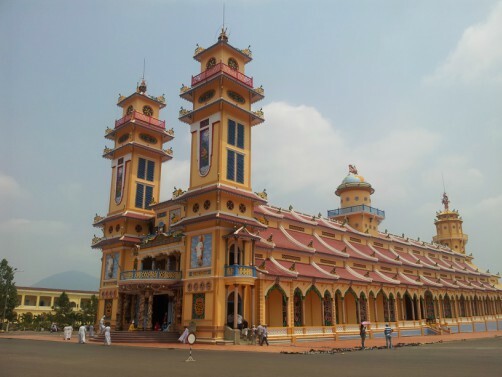 WHAT IS THE BEST WAY TO EXPLORE ALL OVER VIET NAM ? ?Viet Nam is truly a beautiful country , has more than 5.000 years history , friendly people , especially , Viet Nam has a lots of beautiful historical and natural sites . Vietnamese food is really very fresh , diversity and healthy as well . And more than that , Viet Nam has a very long coastline which is over 3.750 km in length with a lots of beautiful and peaceful beach destinations was recognized by US Magazine as One of the most beautiful and peaceful beach destination in the world . International visitors to Vietnam were up 24.8% in January compared to the same time last year, according to the Vietnam Tourist Board. Over 630,000 tourists visited the country, attracted by the cities of Saigon and Hanoi, the Mekong Delta, and luxury cruises of the Halong Bay. 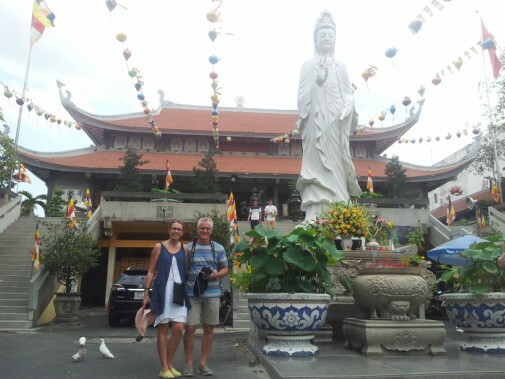 Visiting Vietnam with a travel agency is a good idea. A travel professional can give you a valuable advice on what cities to visit, what monuments to see, what travel guides are the best to accompany you. 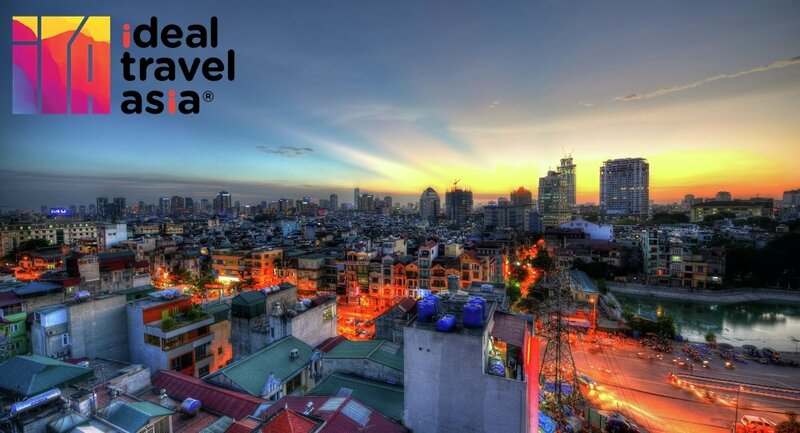 Are you a travel company in Viet Nam?